Do you need an expert to build your dream project? 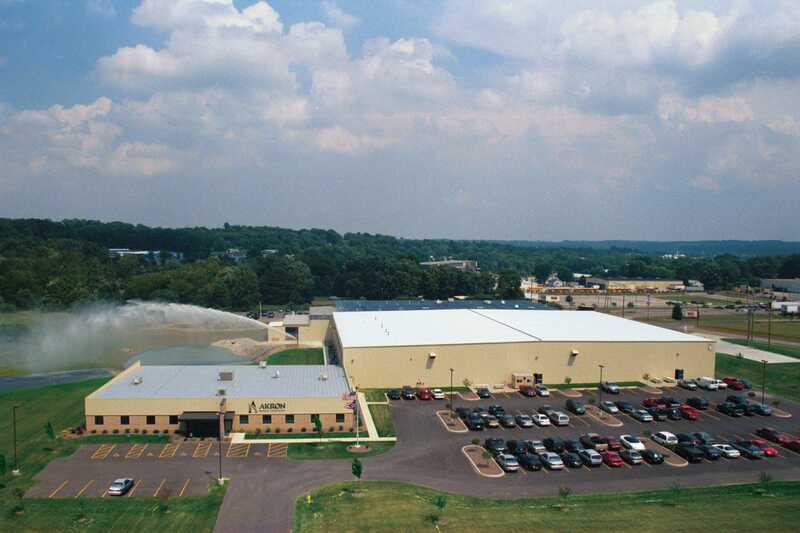 Some of our notable buildings and projects in the community include Hinkley Lighting Distribution Center – Avon Lake, Ohio, School Specialty Office & Distribution Center – Mansfield, Ohio, Baker Properties Distribution Center Complex – Wooster, Ohio, Kimble Fabricating Company – New Philadelphia, Ohio, Akron Brass Office & Manufacturing Complex – Wooster, Ohio and Schwan’s Distribution Center- Galion, Ohio. 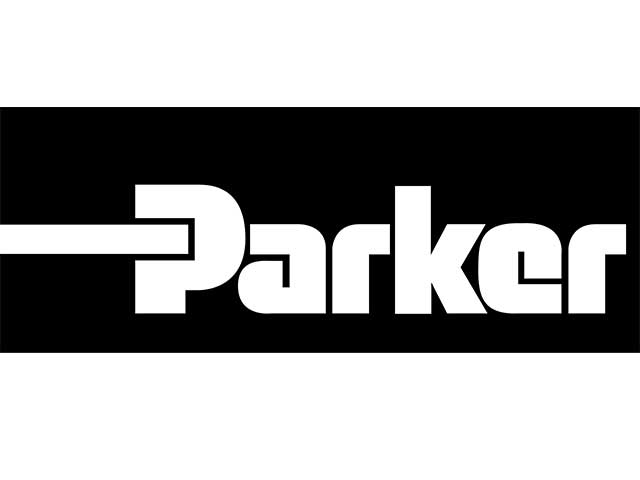 We’re proud to celebrate 25 years of hard work and quality results! Let us know how we’ve impacted your community today! Everyone we worked with from Dan Freeman, President, the project manager and down to the laborer who dug trenches in the wet crawl space was very courteous and respectful. There was always a very pleasant attitude among everyone. Communication was very good with frequent meetings, e-mails or phone calls. 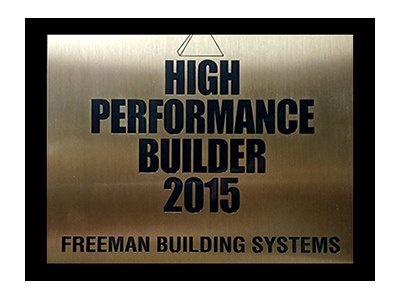 The sub-contractors that worked with Freeman Building Systems were also of high standards. We have used some of those same companies for additional work, eg. new roof, and they continue to perform very satisfactorily. If we have an opportunity to build onto our building or build a new building we would not hesitate to use Freeman Building Systems again. The satisfaction level was very high among all those involved with the renovation of the new free clinic. 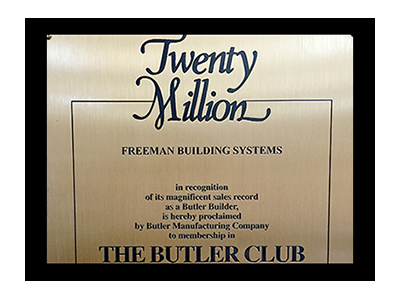 I'm honored to provide a reference for Freeman Building Systems and their President Dan Freeman. 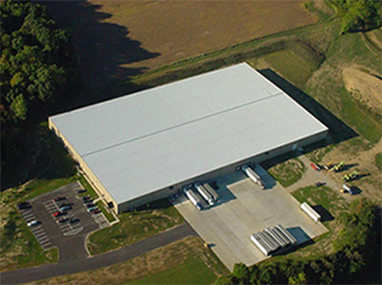 D+S Distribution has utilized Freeman Building System's professional building services to construct a 210,000 sq ft and 150,000 sq ft Butler building warehouse facilities. We have also utilized their services to renovate our corporate offices and several other renovation projects. Dan has always provided us with the best possible building solutions, quick project response time, quality construction workmanship, all at a competitive price. Every one of our projects was completed on time and within budget. Working with Dan and the staff of Freeman Building Systems, you have a sense of trust and confidence in knowing your project is in 'good hands' . If your plans include new building construction, expansion or renovation I recommend you contact Dan Freeman of Freeman Building Systems. Should you have any questions regarding this reference, please feel free to contact me. William J. DeRodes ~ D&S Distribution Inc. Thank you for our gift of Cheryl's cookies, which arrived today. Considering we can't UPS laminate without damage, I don't know how the USPS delivers unbroken cookies. They look delicious, and will be enjoyed on the office "food day" next week. I appreciate the efforts of your entire staff, and have enjoyed our relationship. In particular, I appreciate your continued attention as we work out some of the kinks of early occupancy. They have been as responsive and pleasant after the sale as they were during construction. Also, please share my thanks with Craig, Julie and your office staff. Thanks again for the holiday treats. As I mentioned in my voice mail, I am conscious of our remaining obligation to Freeman, and would like to settle "our tab"- even if it means we won't get any Christmas cookies next year. I am most happy to provide you with this letter of recommendation for Freeman Building Systems. As a business, our first need was for space which met our operational needs. Your architectural designers worked closely with us to design space which is both efficient and effective. The resulting layout has improved our operations. Our second concern was cost for both ourselves and the other tenants. Our cost per square foot, inclusive of utilities, is significantly less than our previous leased space. Our last economic concern was the total project cost. Your design staff, project managers and contractors all worked together with us to complete the project not only on-time but under budget, despite the several enhancements we made during the construction process. Finally, the entire process was enjoyable. We really enjoyed working with you, your management team, staff and contractors. Dan, I would not hesitate to recommend Freeman Building Systems and will make myself available to help you and any prospective customers in any way I can. 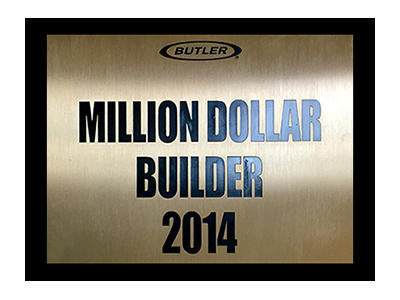 The “Career-Builder” award is an Elite award that is selected to very few Butler Builders! 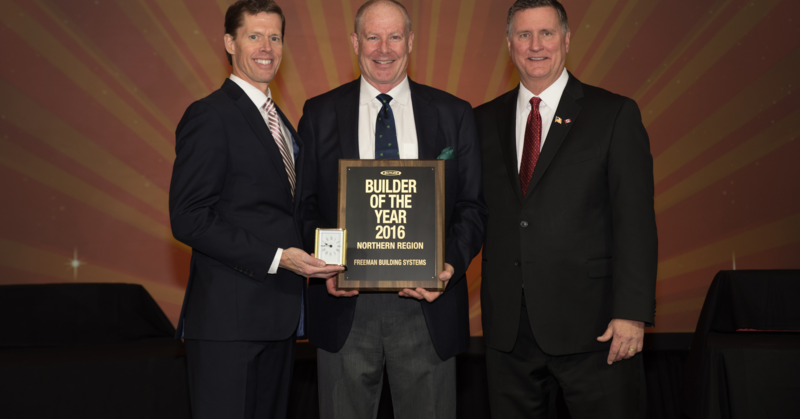 Also, we have been in business since 1992 and have constructed over 7 Million sq ft. Lastly, We have achieved the Butler High Performance Builder Award consecutively since 1999!